KenGen has been supported in developing its reservoir model of Olkaria by Icelandic consultants Mannvit for several years. The contract with Mannvit is closing within a year and KenGen leadership feels the need to internalize the modeling practices within its staff and plan for the future when Mannvit’s support will not be available. KenGen staff felt that while the consulting arrangement with Mannvit has been fruitful, building internal staff capabilities is crucial to the continued successful operation of the Olkaria field and new prospects at Eburru-Badlands. Following discussions with the Kenya Electricity Generating Company (KenGen), with assistance from the U.S. Department of Energy (DOE), EAGP carried out a two-prong program with Lawrence Berkley National Labs (LBNL) from February 4 – 16, 2017. 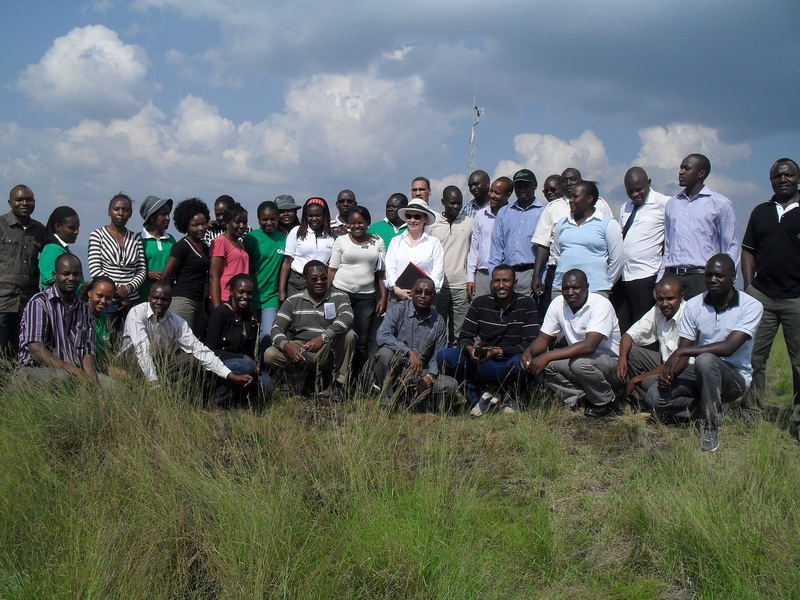 The first phase of the program was comprised of three KenGen Geothermal Resource Development staff that were identified as subject-matter leaders to participate in an intensive, eight-week embedded assignment at Lawrence Berkeley National Laboratory to train on new TOUGH codes working with the Olkaria reservoir model in priority areas. The skills learned during this assignment will benefit KenGen operations in the long-term while also delivering an immediate impact by improving the reservoir model. The three staff identified worked on a specific project during the 8 week program. The second phase of the program consisted of a larger group of 12 staff with less modeling experience who only participated in this 2 week program in the US, which included training on TOUGH and a variety of TOUGH codes. This short-term training program provided exposure to new modeling software and techniques for a larger portion of KenGen staff. Additionally, the group attended the Stanford Geothermal Workshop, which focused on geothermal modeling and reservoir management. 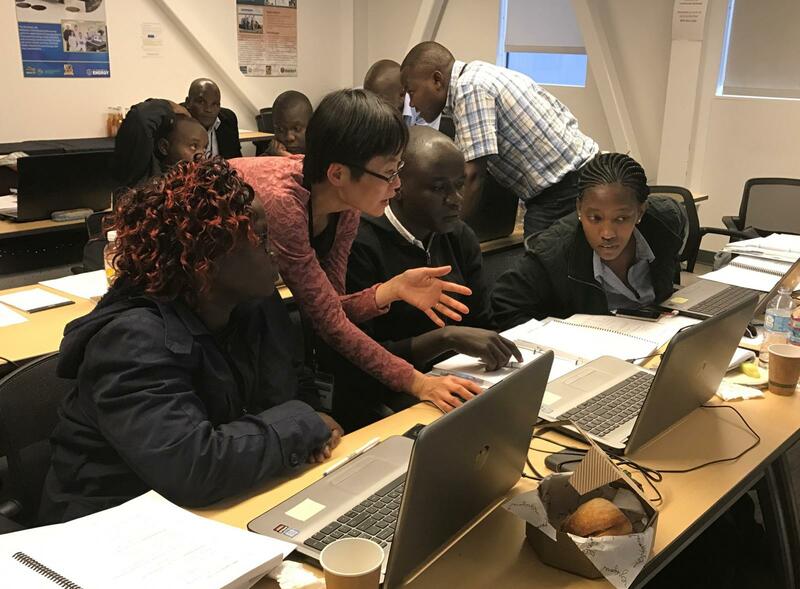 Coupled with the long-term embedded assignments, which concluded on April 2nd, 2017, and the expected knowledge transfer from their 3 colleagues, this program was a a cost-effective method to train a significant portion of KenGen’s modeling staff.